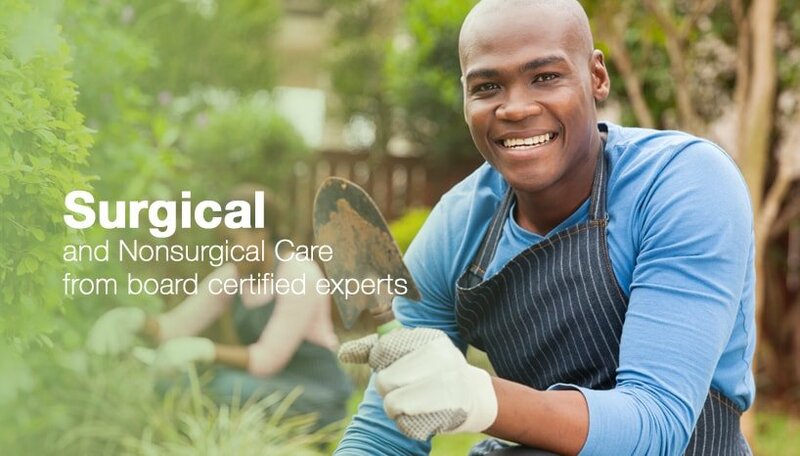 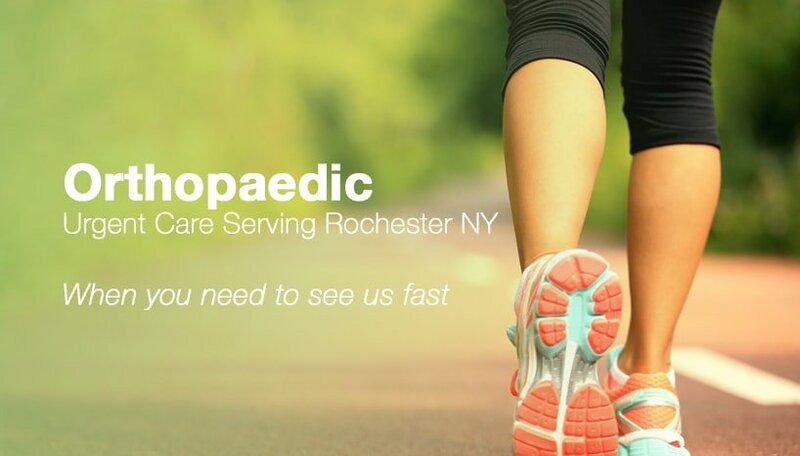 Greater Rochester Orthopaedics is a private practice of board-certified, sub-specialty trained orthopaedic surgeons providing general and specialty care from two locations in Penfield and Irondequoit. 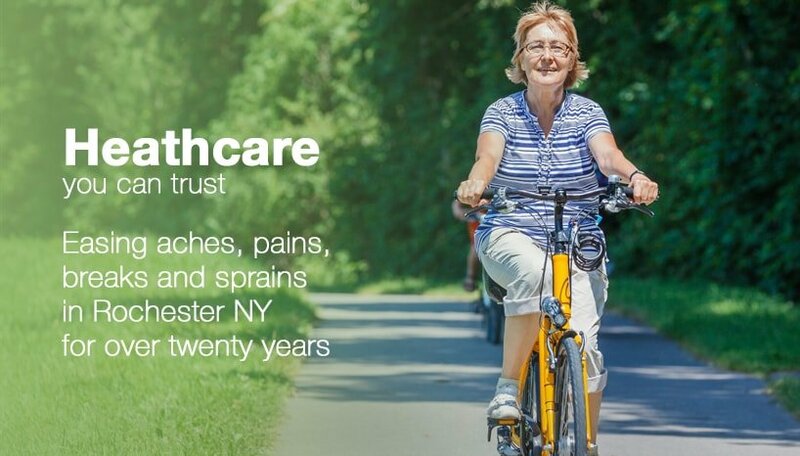 Greater Rochester Orthopaedics provides quality comprehensive orthopedic care and has set the standard for orthopedic excellence in the Greater Rochester area. 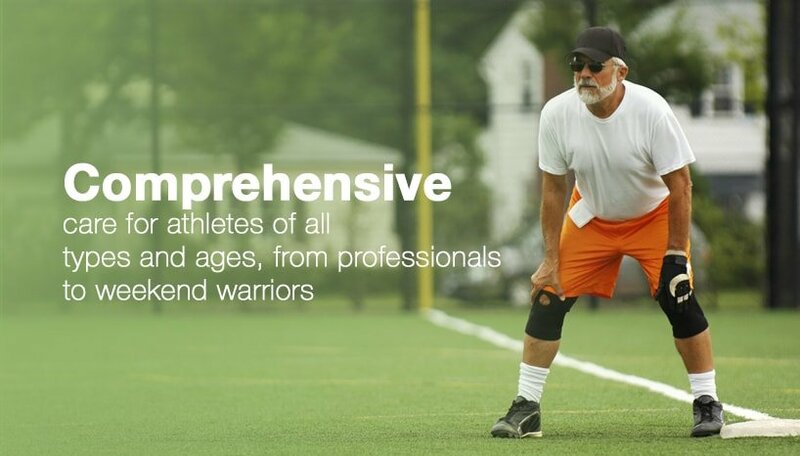 Whether it is the treatment of immediate, chronic, pediatric or work-related injuries, we strive to provide optimal orthopaedic care until our patients complete their journey back to good health.